In 2014, I was one of the many, many people who thought Molly could/would win for the UK with ‘Children of the Universe’. Every year since I have breathed a sigh of relief after hearing all of their subsequent efforts, as it definitely makes things easier from a betting perspective when your country’s song isn’t up to much. Michael Rice predictably won the You Decide show with the power ballad ‘Bigger Than Us’. In terms of performance, he has a lot to work on between now and May. He needs to look into the cameras, smile and make any choreography look less stiff on stage. But the vocals are great, and the song is good jury bait. It reminds me of Austria from 2018 which won the jury vote, or Australia from 2017, which the juries placed fourth. It isn’t as good as either, though I think the UK can be hopeful of a decent jury score which itself would lead to a respectable result. It is reminiscent of a typical X Factor winner’s single, not too different from Austria’s 2011 entry ‘The Secret is Love’. That finished fifth in the jury vote and twenty-fourth in the televote. I envisage a similar sort of split for Michael Rice, though I don’t think he will be as high as fifth with the juries. Lucie Jones from 2017 is another fair comparison. 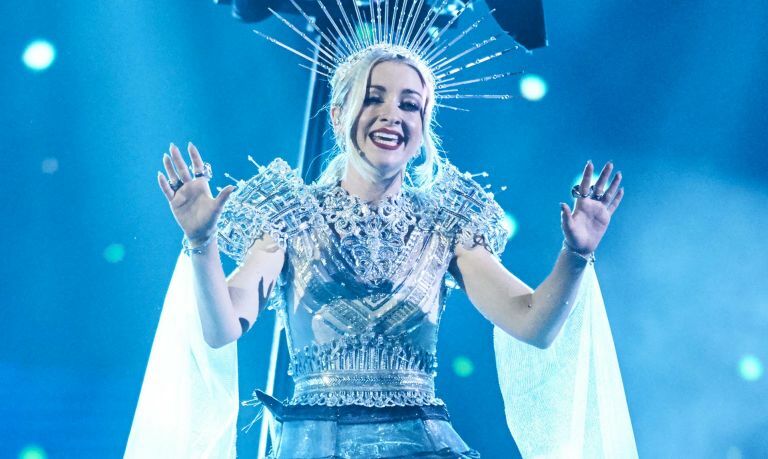 The inaugural Australian national final was won by Kate Miller-Heike with the song ‘Zero Gravity’. This bonkers popera song about post-natal depression will certainly be a talking point for viewers at home. It is divisive (check out the YouTube dislikes! ), which is no bad thing for a televote. She won the televote quite comfortably in the selection. Her jury win was a surprise, as I thought this package might have suffered there somewhat. Eurovision juries could be a different story, though this result shows that they may well respect it enough. I wasn’t totally won over by the staging, as it’s yet another ‘opera woman in a big dress’. But it is sufficiently silly enough and does make the song work well as an overall package. The spooky spectre at the back of the stage brings originality and is my favourite part of the entry. It’s still very early days, but this is a memorable act and I think Australia’s perfect qualification record is probably safe this year.